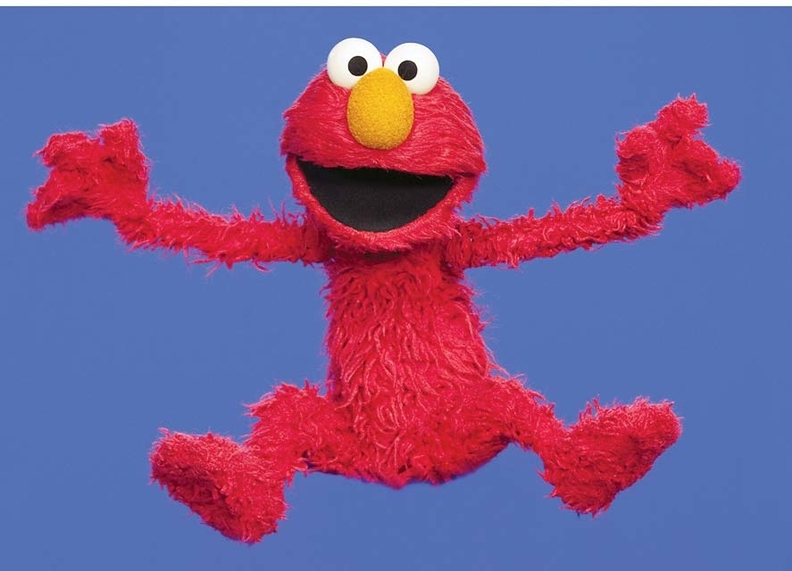 Kids in the Detroit area can now catch Elmo and Clifford any time thanks to the 24/7 PBS Kids channel that was launched with help from the Children's Hospital of Michigan Foundation. Children's programming traditionally airs in the mornings, which is great for kids who stay at home with parents, but for those in daycare or with working parents, TV watching generally occurs in the evenings. The new channel, which debuted in January, It's part of a national effort for PBS. More than 100 local stations have signed on to offer the channel. “It's one of the most significant moves PBS has ever made,” said Rich Homberg, CEO of Detroit Public Television. DPTV tapped into additional resources and Michigan State University Extension services to launch the 24/7 channel, which will also be streamed live online through dptv.org and the PBS Kids app. The Children's Hospital of Michigan Foundation also wants to use the channel to educate the community about health and wellness by promoting the benefits of preventive care, regular doctor visits, healthy eating and an active lifestyle.